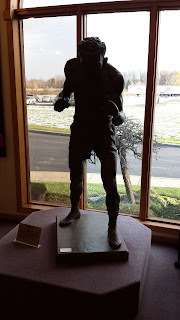 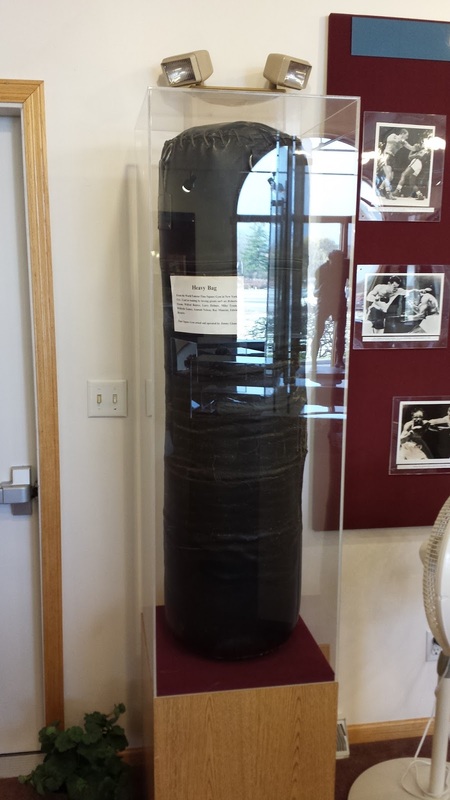 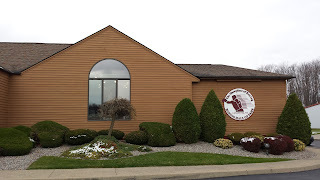 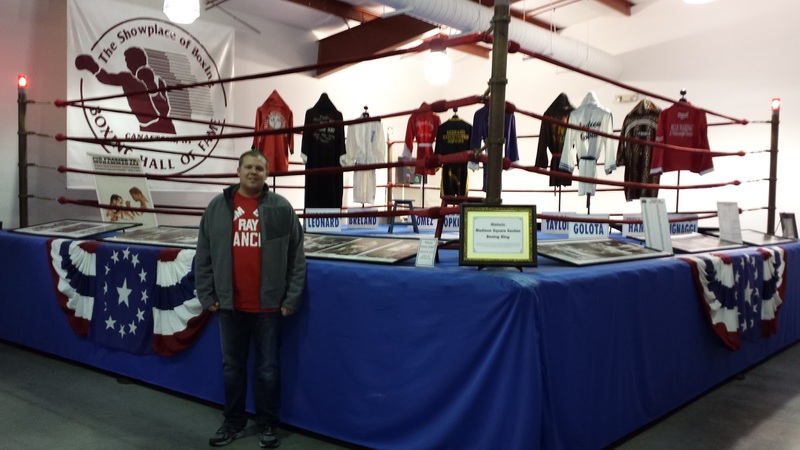 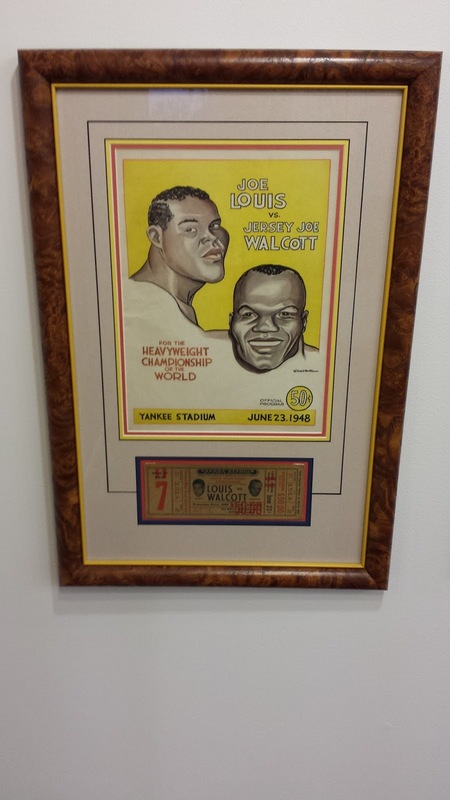 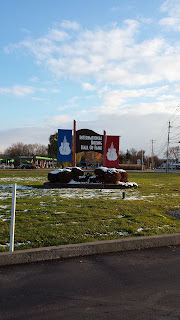 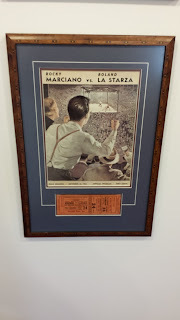 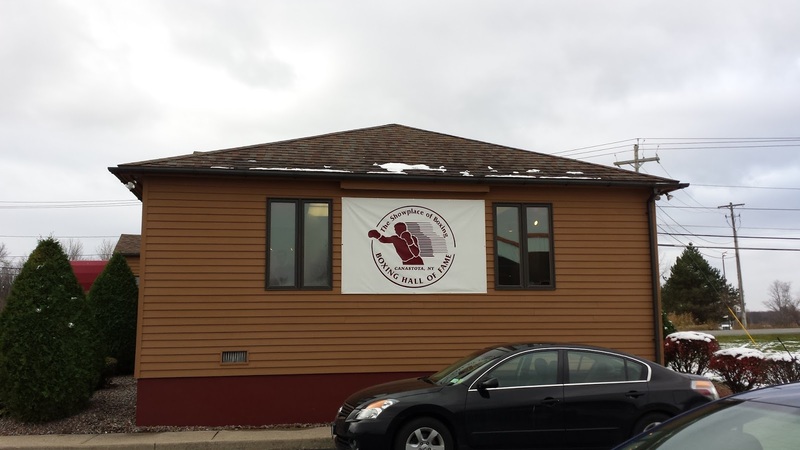 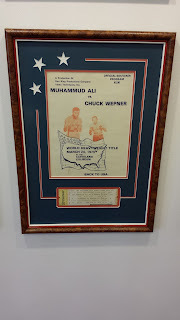 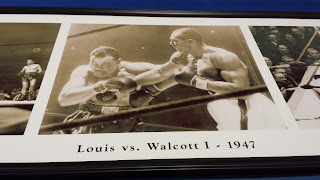 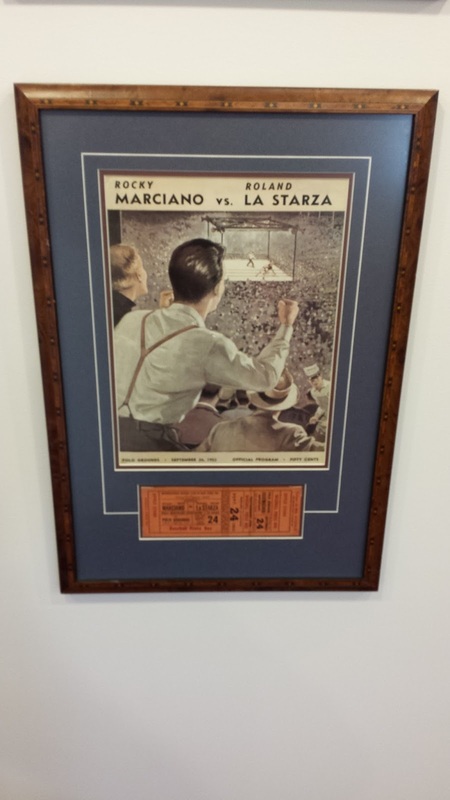 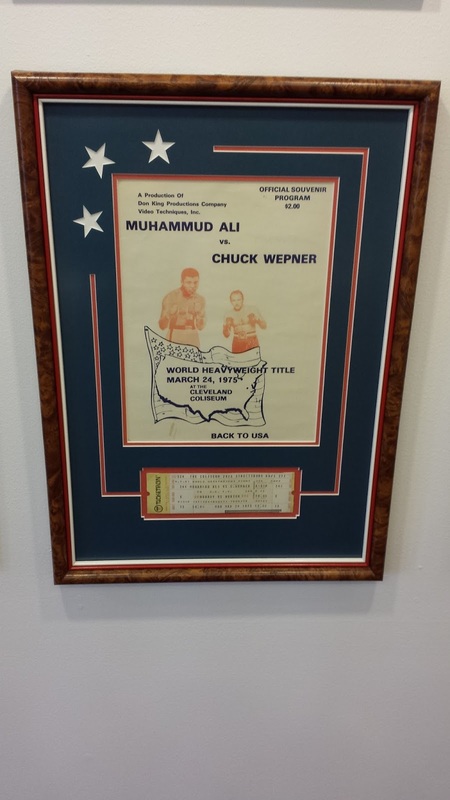 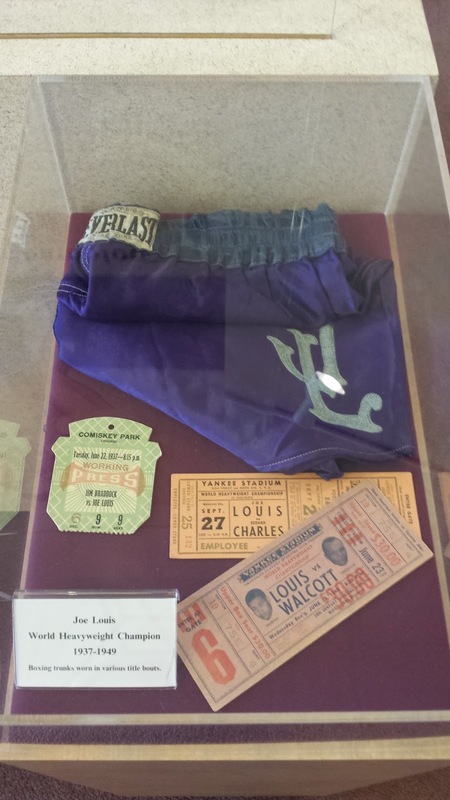 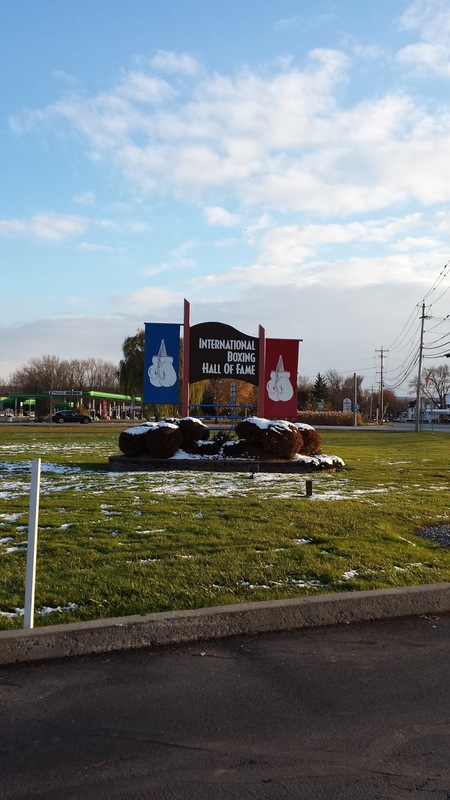 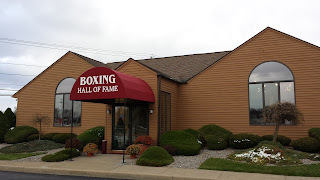 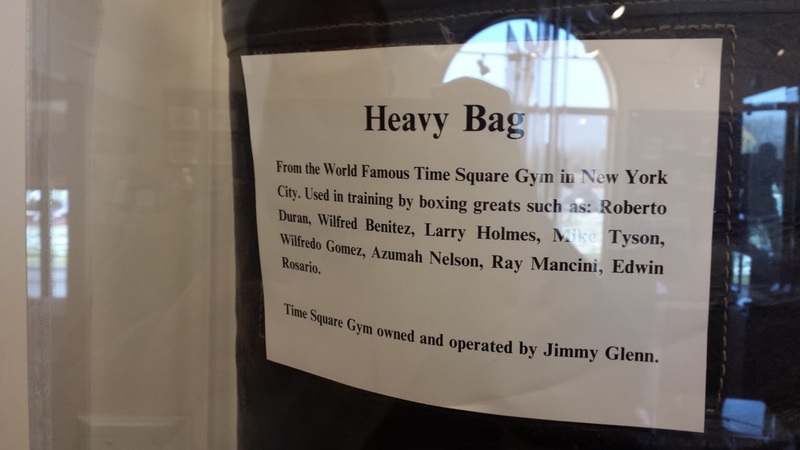 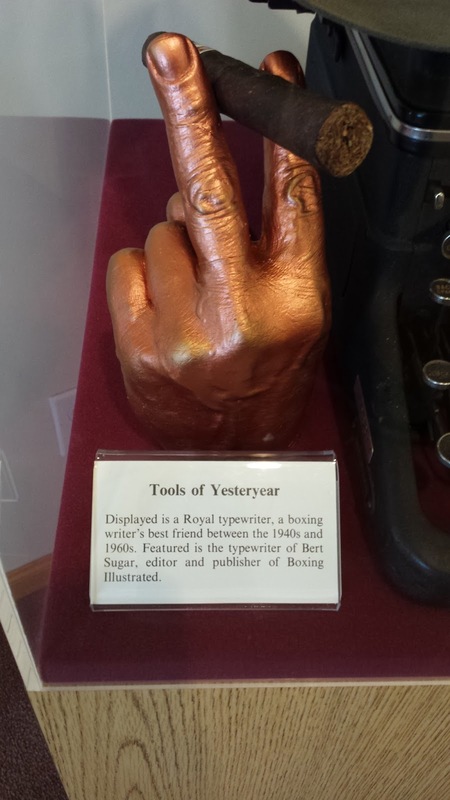 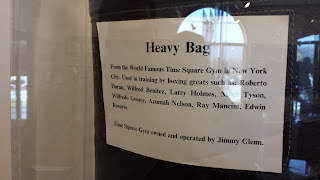 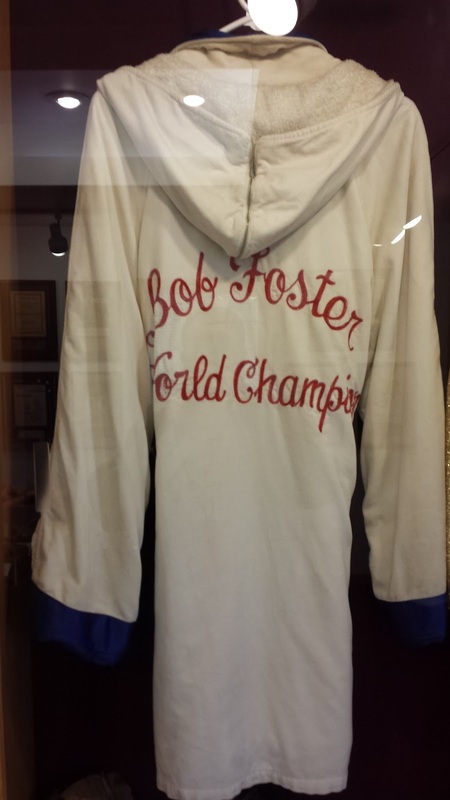 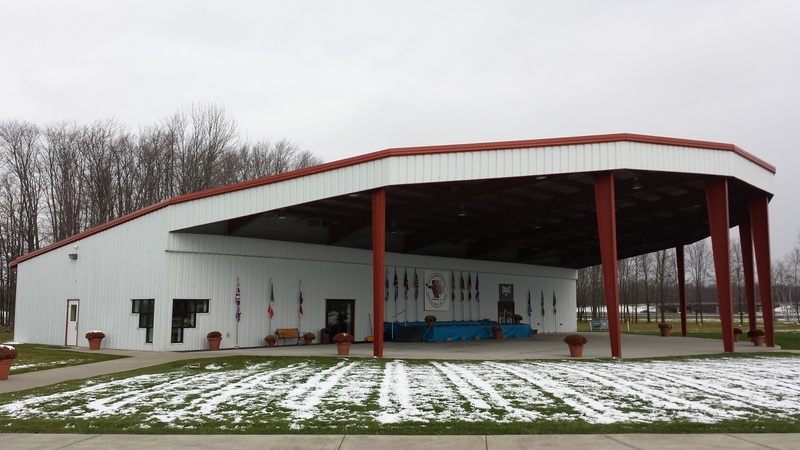 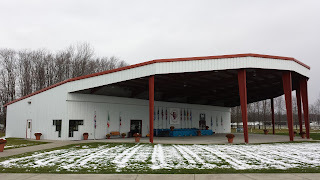 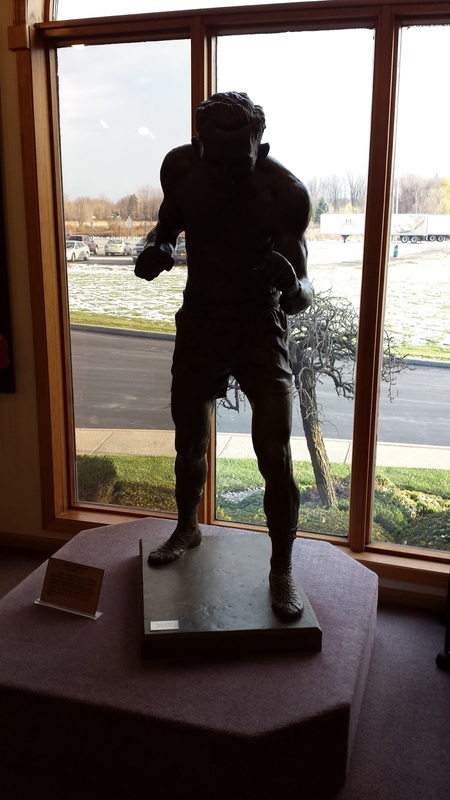 In 2014, I had the opportunity to visit the International Boxing Hall of Fame (IBHOF) in Canastota, New York. 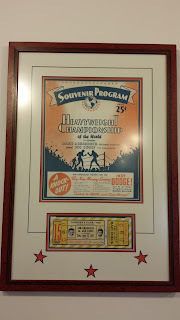 This trip was one of my favorite trips to date. 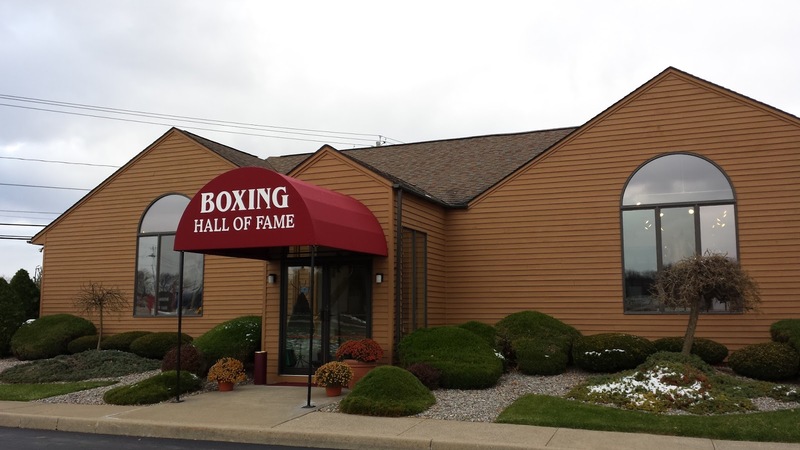 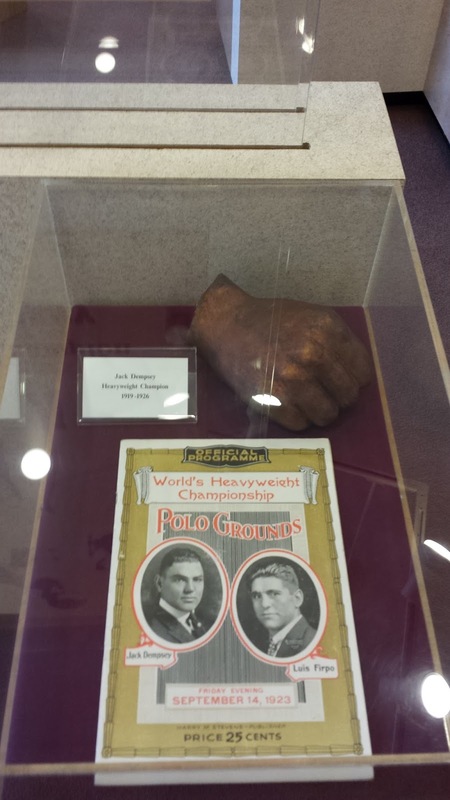 The IBHOF includes plaques dedicated to inductees as well as a large collection of relics from the rich history of the sweet science. 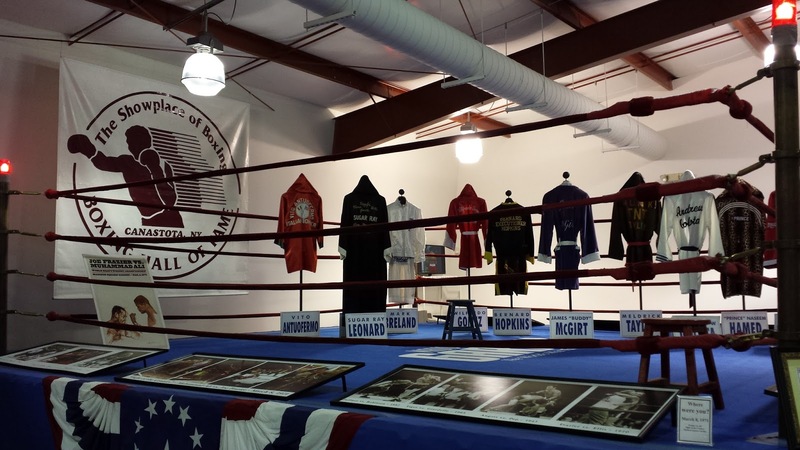 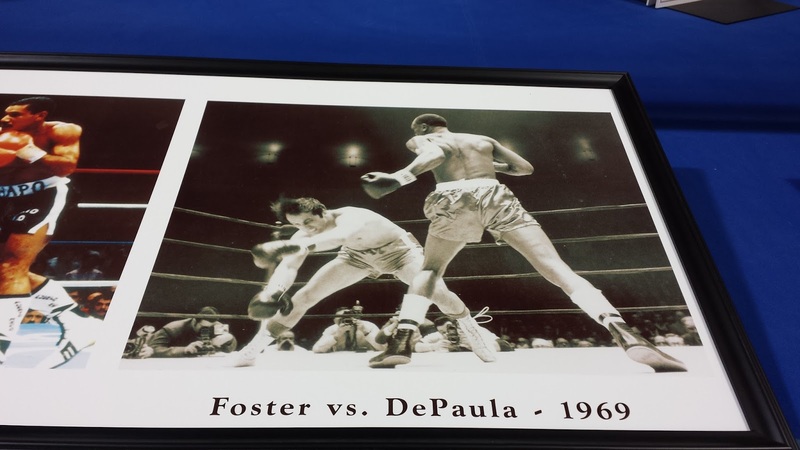 Each June, the IBHOF honors a new class of inductees from across the boxing world. 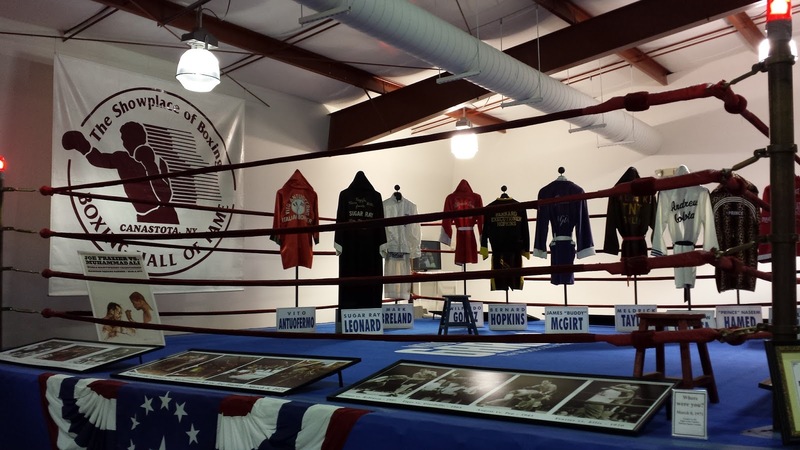 Hall of Fame weekends are a great time to interact with boxers and boxing personalities from both past and present. 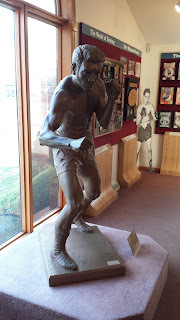 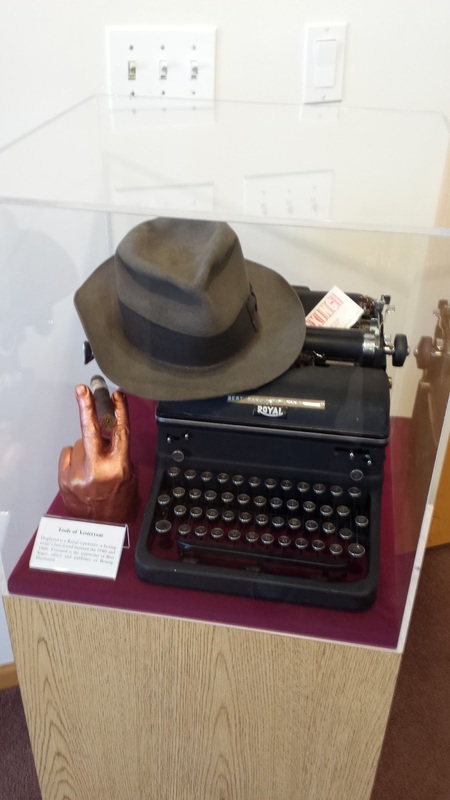 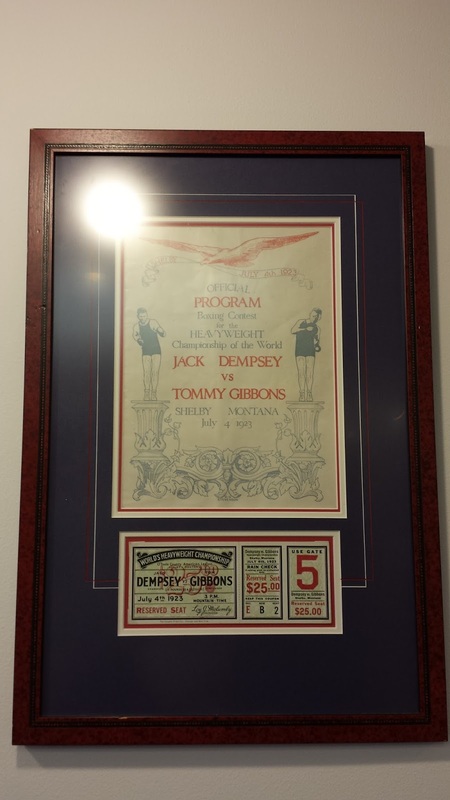 If you are a sports history fan and have not had the opportunity to visit the IBHOF, I highly recommend you do so!